‘Tracks You Might Have Missed v2’ is the second installation of incredible new punk, rock and alternative emerging/undiscovered bands from independent record label Thumbhole Records. Tracks You Might Have Missed v1 is available on all major digital stores and you can find out more on that release including press reactions here. 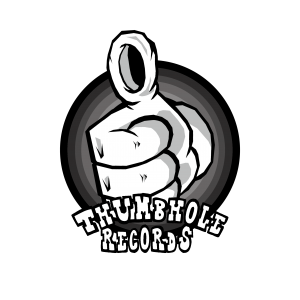 As well as seeking out several of the bands themselves, Thumbhole Records also opened up entries to the wider world through their website. There were over 500 entries for this compilation, and the talent was huge. Eventually they were whittled down to just 30 bands. It was originally going to be 20 but there were too many good bands to feature. The compilation features a wide range of alternative genres, from the heavy metalcore shouts of Dream Awake, to the feel good pop punk anthem from FELCITY, as long as you’re into punk in one way shape or form there should be something for you in this compilation! 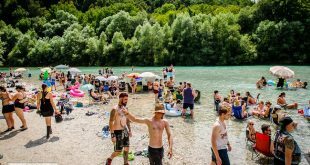 Thumbhole Records is a label and platform created to support the most exciting new alternative bands, and this formidable compilation features 30 of the hottest, hard-hitting breakthrough acts out there right now. Next Meet the pop punk band The Visitors!